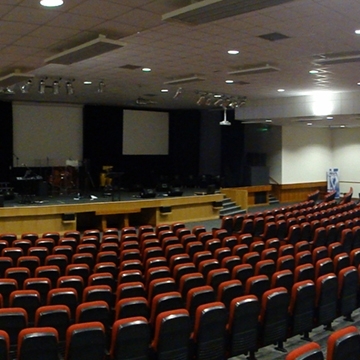 Bangor Elim Complex in Bangor offers impressive facilities for all types of business functions, exhibitions and events. Their meeting rooms give you the freedom to hold meetings in a truly professional business environment with none of the distractions of a busy office or hotel. The auditorium provides a 950 seater venue for shows and concerts.